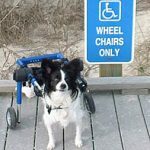 Many options exist for dogs with mobility issues. Lab work reveals a more comprehensive picture of what's going on inside your pet's body. A physical exam is an opportunity for your veterinarian to uncover a wide range of possible disease processes in their early stages. 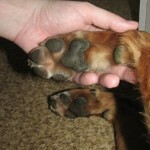 Changes in a pet's behavior may indicate arthritis pain. 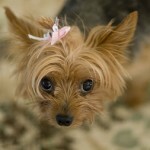 What can pet parents do? The most important “being” in the house call equation is the patient. 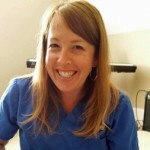 I am a veterinarian who does mobile visits, but due to the limited scope of my practice, I also choose to have a mobile veterinarian come to my home to treat my pets. 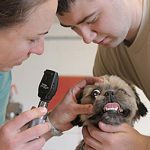 What makes a house call veterinary practice special? 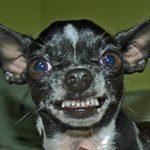 Many pets suffer from some level of anxiety, ranging from just a startle response to extreme fear and destructive behavior. Travel with pets is getting easier as more hotels and motels accept them. 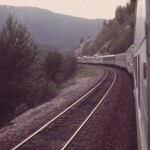 Perhaps traveling on a train with a pet is about to become acceptable as well. Insurance for pets has been around for over 30 years, but it continues to be baffling to both pet parents and veterinarians. 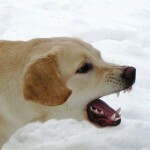 So many questions arise when debating a pet insurance purchase. I have seen hundreds of pets in their homes using laser therapy as a modality to treat pain. Some are (or at least became) happy to see me, a few not so much (AND YOU KNOW WHO YOU ARE, JIM.) But one event took place that has stuck with me and cemented my faith in laser therapy at a very early point in my mobile laser career. 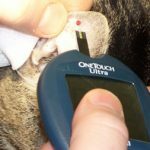 Pets don't always like to be examined, so it's a good idea to get them used to having their ears and paws touched and their mouths checked out. It will give you a baseline to refer to when something is amiss.